Watch the biggest big-screen hits and entire seasons of the hottest TV shows On Demand anytime, on any screen, anywhere. 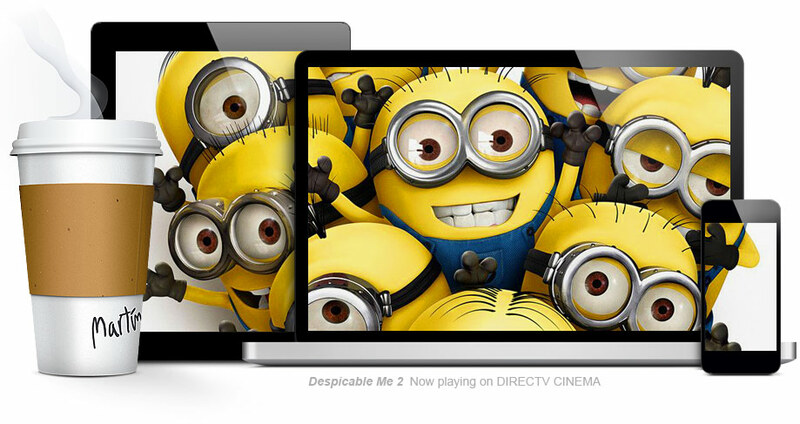 Or stream live TV on just about device you happen to have in your possession. Take your shows to go. You record shows so you can watch them anytime. Now you can watch them anywhere. GenieGO™, the perfect companion to our Genie™ HD DVR, lets you watch your recorded shows on your computer, tablet, or phone wherever life takes you. Set your DVR from anywhere. Forget to set your DVR before you left the house? No problem. 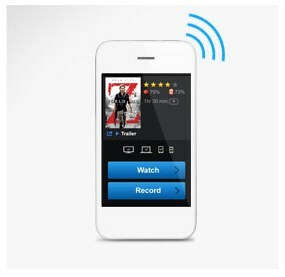 Browse movies and shows on your phone, tablet, or laptop, and set your DVR to record anything from anywhere.